Of the many, many elements that the National Aeronautics and Space Administration (NASA) needed to get right to ensure the success of Apollo 11, perhaps one of the most crucial was the selection of the mission’s crew, particularly its commander. As it turned out, the American space agency couldn’t have possibly made a better choice than Neil Armstrong. Armstrong was a remarkable man, ideal for the space program in every aspect, from his qualifications and experience to his temperament. His courage and composure before and during the lunar landing as well as his modesty thereafter has made him one of the most enduring icons of all time and the subject of a number of documentaries that have chronicled his life and/or the Apollo flights. Now Hollywood has – rather unsurprisingly – turned a part of his story into a big screen drama. 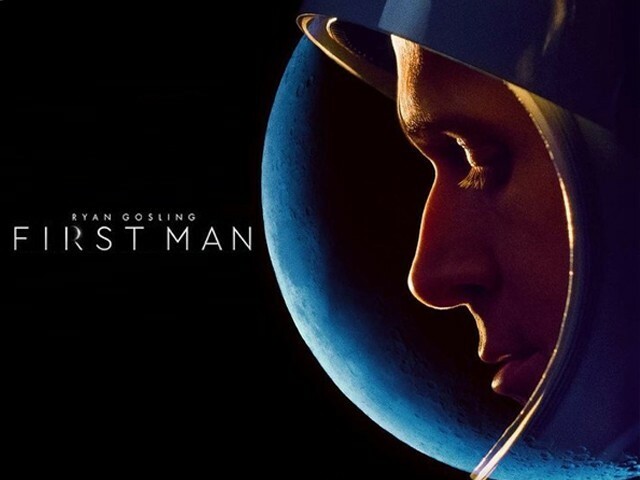 Directed by Damien Chazelle, First Man is technically a very competently made movie. 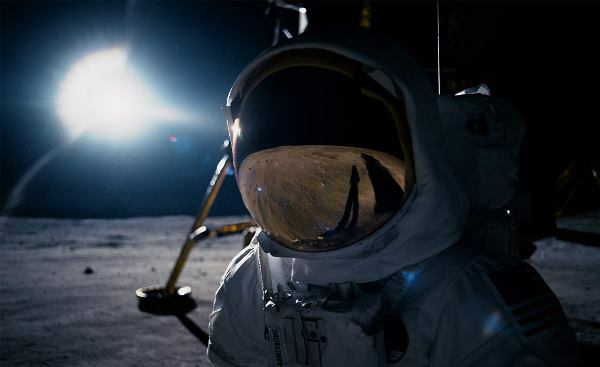 With its focus on the space race of the 60s, the film offers a window into the efforts that made Armstrong the first man to walk on the moon in 1969. Visually, the film impresses from start to finish. From the remarkable opening sequence of Armstrong’s struggling X-15 test flight to the Eagle’s eventual landing on the moon and everything in between, it’s all very well shot. You’re constantly reminded that this is clearly the work of a skilled filmmaker, which doesn’t come as a surprise, given how well-received Chazelle’s previous projects – Whiplash (2014) and La La Land (2016) – have been. The film cast also includes some great actors. 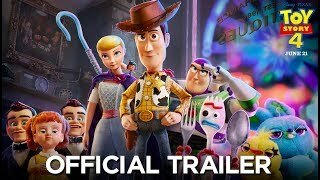 You’ve got Ryan Gosling playing the famous astronaut and Claire Foy playing his first wife Janet, the duo together portraying a couple who has to repeatedly deal with death; first losing their young daughter to brain tumour and then seeing their astronaut friends perish in training accidents. You’ve got some serious talent in the supporting roles as well. 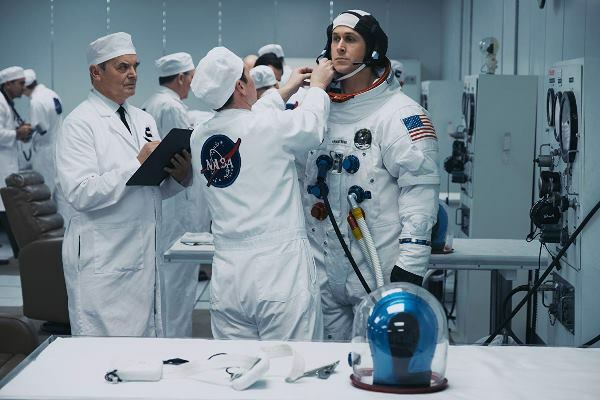 Corey Stoll, Jason Clarke, Kyle Chandler, Ciarán Hinds, Christopher Abbott, Patrick Fugit, and Lucas Haas are among the actors who portray Armstrong’s fellow astronauts and NASA cohorts; invariably all of them are well-suited for their parts. 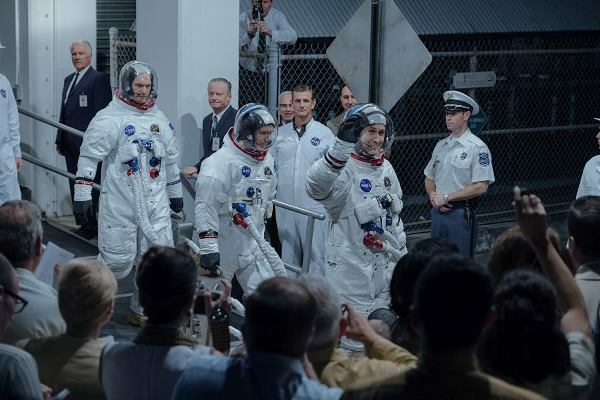 A compelling real-life story, an acclaimed director, impressive visuals, a good cast, First Man has so much going for it, which does not explain why the film is so underwhelming. You have extremely well-shot sequences that are somehow strangely bereft of drama. 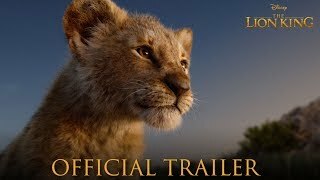 The film desperately wants to be emotional and goes as far as distorting reality and making up scenes just to tug at your heartstrings but still ends up oddly cold. It’s all meant to be touching and poetic, but instead it feels slow and overlong. Its running time is nearly two and a half hours and it feels even longer. 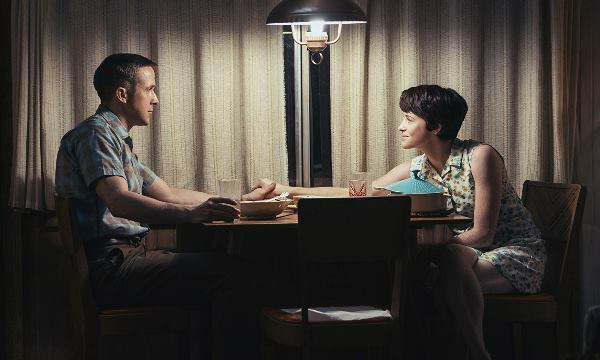 First Man’s treatment of its enigmatic protagonist is also peculiar. The impression you’re likely to get of Armstrong if you listen to or watch his interviews or old footage is that of a cool and calm man, whip-smart and quietly competent. Here, however, he seems borderline autistic. The movie doesn’t quite capture his charm. Content wise, First Man doesn’t explore anything new or revelatory. 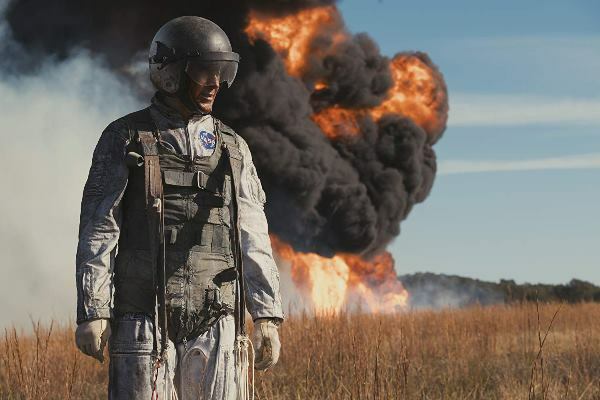 The movie is based on James R Hansen’s 2005 book First Man: The Life of Neil A Armstrong, but it’s not an all-encompassing biopic; the focus is only on one decade. And space exploration buffs will tell you that there is no shortage of documentaries about Armstrong and Apollo that cover more ground and are far more engaging. If you watch First Man for the dexterity with which the movie has been shot then you will certainly be impressed. Moreover, those who like unhurried character studies will enjoy the movie. And Hollywood clearly loves biopics so it will be no shock if this film gets quite a few mentions this award season. Perhaps the film is more compelling if you don’t know much about its subject and the space race. 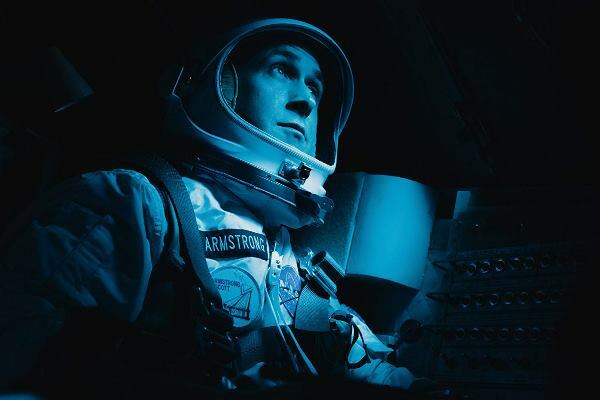 But those who grew up with Armstrong as their childhood hero might not be as captivated by Chazelle’s telling of the lunar odyssey through the eyes of the first man on the moon.